Liverpool scored a late equaliser in their final Premier League home game in front of the old Main Stand. Jurgen Klopp brought back many of the players who were rested at the weekend in a strong line up that many think could start next week's Europa League final. Daniel Sturridge was back up front, with Can and Milner returned to central midfield. Dejan Lovren was partnered by Kolo Toure at the back. 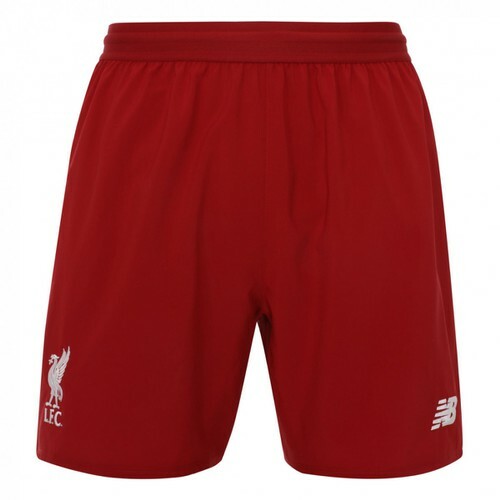 The reds were wearing next season's kit for the occasion - although they will revert to this season's strip for the final in Basel next week. In a subdued Anfield atmosphere the reds started fairly brightly although the final touch was lacking in quality. It was Eden Hazard who eventually broke the deadlock in the 32nd minute. He beat Milner to the ball before winding through the reds defence and slotting a fine pass into the bottom corner of the Kop goal. It was a slow night for Daniel Sturridge who struggled to make much impact. Liverpool were being limited to half chances - with Firmino and Coutinho both attempting shots from range. In the second half the reds opted to alter their midfield structure but it wasn't until the hour that the reds saw a brief period of pressure. Joe Allen and Benteke were sent on in the final 15 minutes and the reds tempo did increase, but Chelsea were also having their chances. Mignolet who had been badly caught out of position in the first half did make some decent stops to keep Chelsea down to the one goal. In the final minutes Sheyi Ojo was sent on and could have scored with his first touch. But it was Benteke who headed in from a cross that Begovic pushed towards him in the 92nd minute. Liverpool's recent unbeaten record at Anfield remains intact.